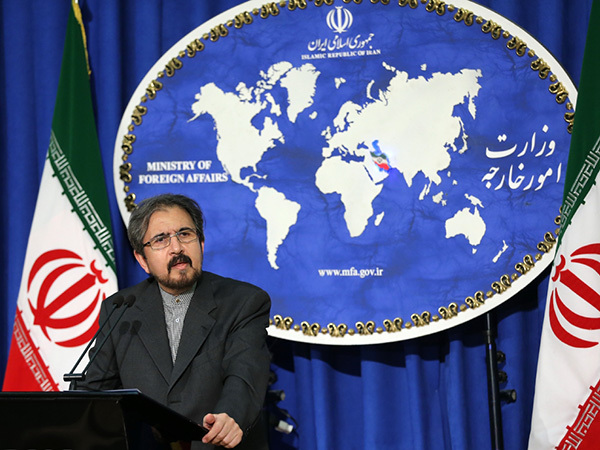 Iranian Foreign Ministry Spokesman Bahram Qassemi congratulated the country’s Christian community on the occasion of Christmas and the new Gregorian calendar year. In a message released on Sunday, Qassemi expressed his felicitations over the auspicious birth anniversary of Jesus Christ (PBUH) to all Iranian Christians. He said that over the centuries, followers of Christianity, acting upon the divine teachings of Prophet Jesus, have lived side by side with the country’s Muslims in peace and concord, adding that all Iranians are proud of this great peaceful coexistence. Christianity in Iran has had a long history, dating back to the very early years of the faith. There are many churches in Iran, including some very old ones like Ghara Kelissa (the Black Monastery) near the city of Maku, northwest of the country. Religious minorities, including Christians, enjoy a favorable position in the Islamic Republic of Iran. Five seats of the country’s parliament are reserved for religious minorities. There is one Zoroastrian, one Jewish and three Christian (two for Armenian Christian and one for Assyrians) lawmakers in the Iranian parliament.